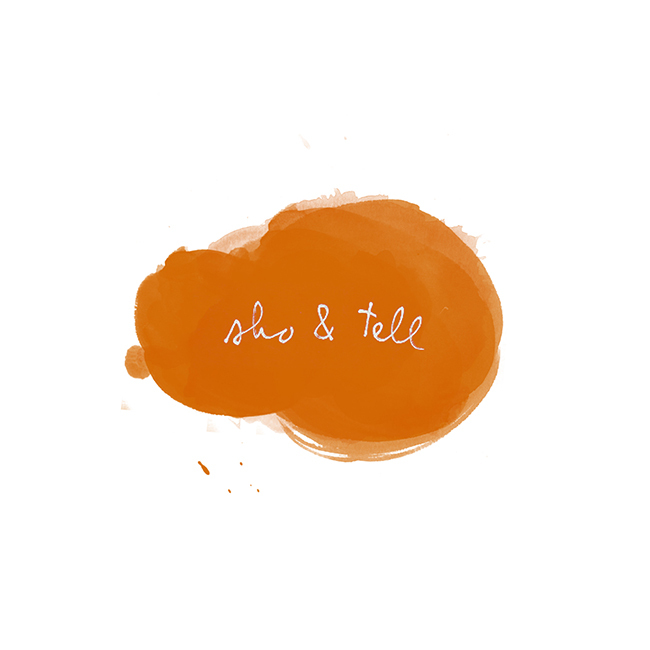 sho and tell: In Suspense. Charmed this morning by a lantern on a clothesline pulley, a curtain of paper cranes, a cluster of ice-blue balloons encased in mesh. Some people are just so creative. Photos, clockwise from top left: Alexi Hobbs for Dwell Magazine (lamp created by Paul Bernier); Elemental Weddings (the curtain was a part of this beautiful soiree); XO in My Room via Remodelista. Wishing you all a wonderful, restful, restorative holiday weekend! (Any plans? I'll be catching up with one of my oldest friends over cocktails and chicken biscuits. Can't wait.) See you back here Tuesday.